Earlier, the Asom Gana Parishad had pulled out of the BJP-led government in the state over the issue. However, others are unlikely to quit the alliance. GUWAHATI: Ten northeastern political parties, including BJP allies, met here on Tuesday and decided to oppose the controversial Citizenship (Amendment) Bill, 2016. Janata Dal (United) also participated in the meeting. “We held this convention to cohesively oppose Bill’s passage in Parliament. The convention has unanimously decided that a delegation of all participating political parties from the Northeast along with other parties will meet the President and Prime Minister in the next few days and apprise them of our opposition to the Bill,” said Meghalaya CM Conrad Sangma after the meeting. 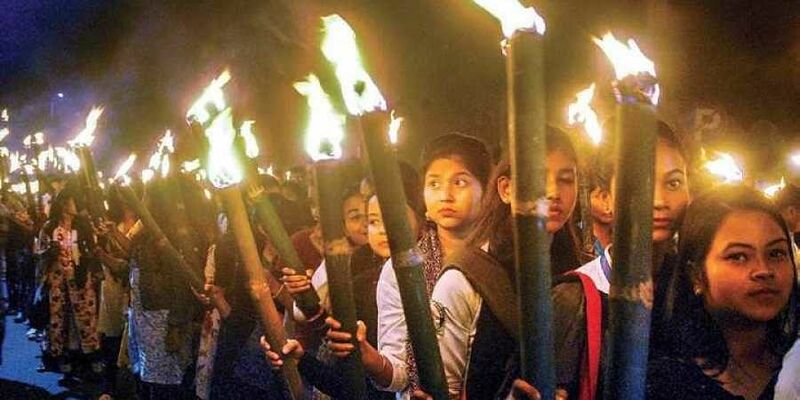 “We oppose the Bill, for we believe, if implemented, it will endanger the lives and identity of indigenous communities of Assam and the Northeast,” said Mizoram Chief Minister and Mizo National Front chief Zoramthanga. “There is no question of breaking away from the alliance with the BJP,” Nagaland CM Neiphiu Rio told TNIE over the phone. Rio’s National Democratic Progressive Party and BJP are the two main constituents of the Nagaland government. NPP, NDPP, MNF, JD(U), AGP, United Democratic Party, People’s Democratic Front, Hill State People’s Democratic Party and Khun Hynniewtrep National Awakening Movement, Naga People’s Front and Indigenous People’s Front of Tripura attended the meeting in Guwahati. The Bill seeks to grant Indian citizenship to the immigrants belonging to six persecuted communities from Bangladesh, Pakistan and Afghanistan who migrated to India till December 31, 2014.